Pick your beach, pack your towel, and choose from a yummy menu. We'll provide everything you'll need including beach chairs and an umbrella. Voila! 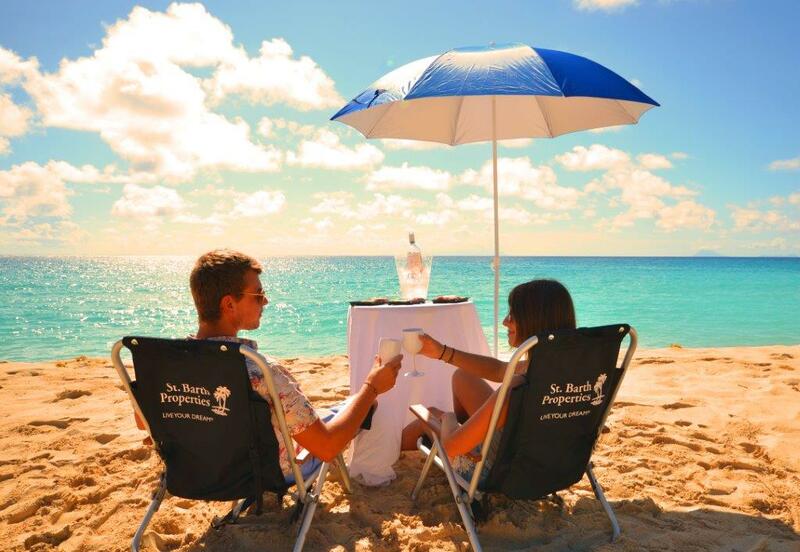 A Picnic St. Barth Style! For more details on the SBP Beach Picnic, please click here.